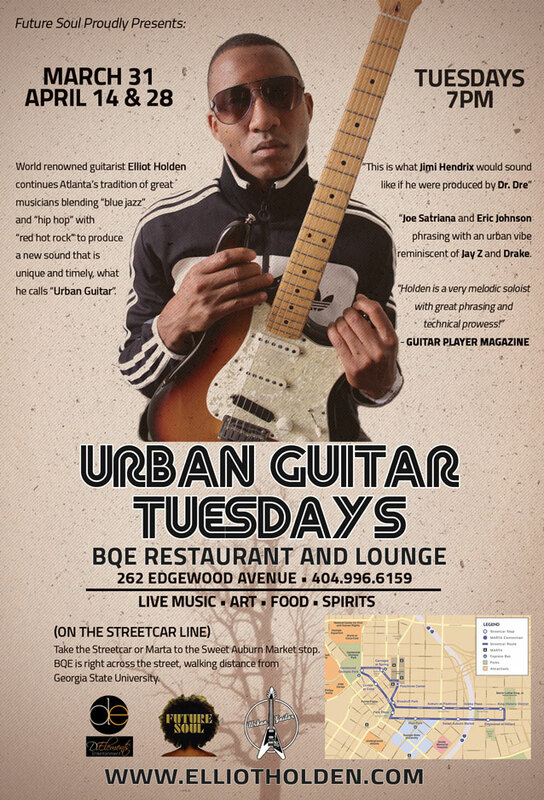 If you’d like be a part of Urban Guitar Legend Tuesdays on an artist or event level, please feel free to send me a quick message and I’ll respond promptly. World renowned guitarist Elliot Holden continues Atlanta’s tradition of great musicians blending “blue jazz” and “hip hop” with “red hot rock” to produce a new sound that is unique and timely, what he calls “Urban Guitar”. 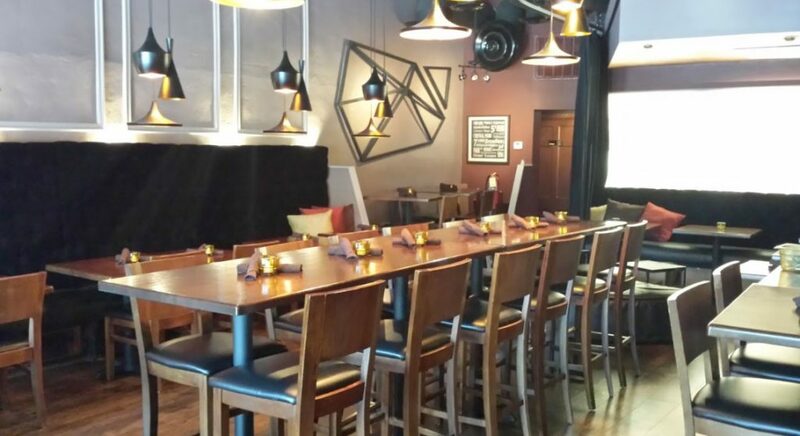 The BQE brings a unique and chic addition to The Historic Old Fourth Ward, marking a new era in soul food, with dishes characterized by old recipes of the south combined with dynamic contemporary flavors. 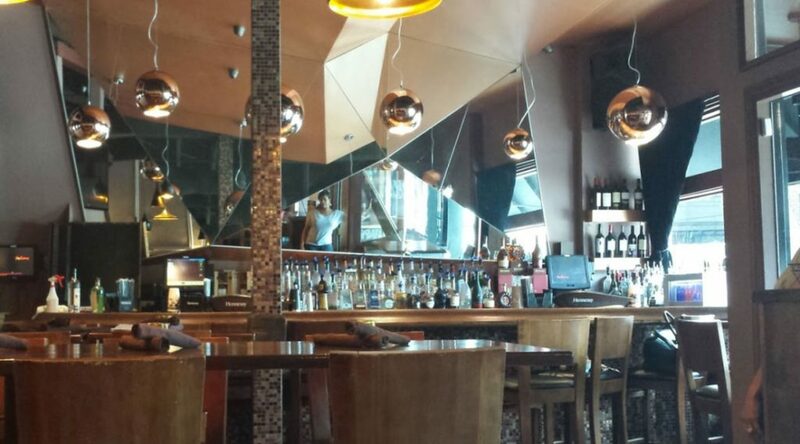 BQE’s atmospher is cozy and comfortable. “The Lounge Room” features a great ambient and a private atmosphere, for your delight.